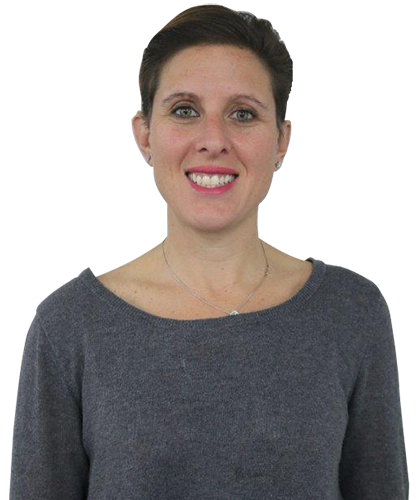 After completing social work degree and working in child protection, Rachel established a youth drug and alcohol service with Rabbi Mendel Kastel in 2003. In 2007 Rachel returned to child protection but moved into Policy and Program development within the Department of Community Services head office. From there Rabbi Kastel once again asked her to set up another communal service, this time J-junction, a Jewish matchmaking service. This then lead to Rachel establishing her own consultancy business working with not-for-profit organisations in program and organisation development. Since 2015 Rachel has also headed the Shabbat Project in Sydney.